Welcome to Dutch Selections, one of Lancaster County's largest purveyors of high-quality, hand-crafted Amish furniture. We believe Amish craftsmanship is second to none. At Dutch Selections we pride ourselves in bringing you the best Lancaster Amish furniture to give your home long-lasting beauty. Located in southern Lancaster County, Dutch Selections specializes in all types of furniture, hand-crafted by highly-skilled Amish woodworkers. A popular destination for Lancaster County residents and surrounding areas, Dutch Selections is Amish-owned and operated and works with some of the area's finest Amish craftsman. Shoppers can browse over 8,000 square-feet of hand-made furniture and pieces can be custom ordered to match your specifications and finishing choices. 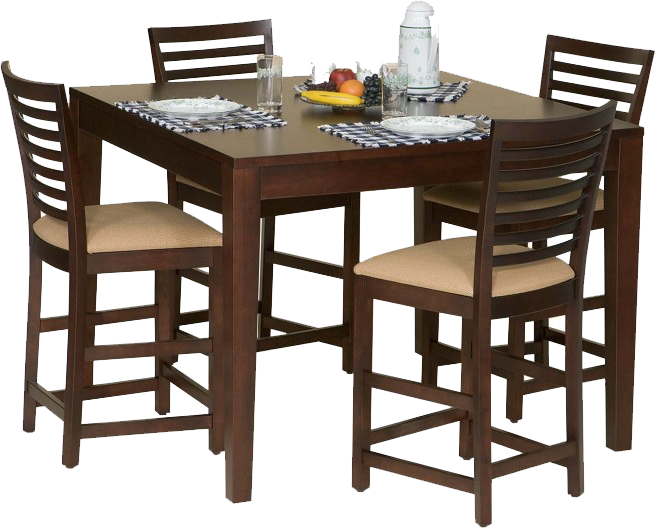 All furniture displayed on this website can be custom ordered. Delivery/set-up is also available.